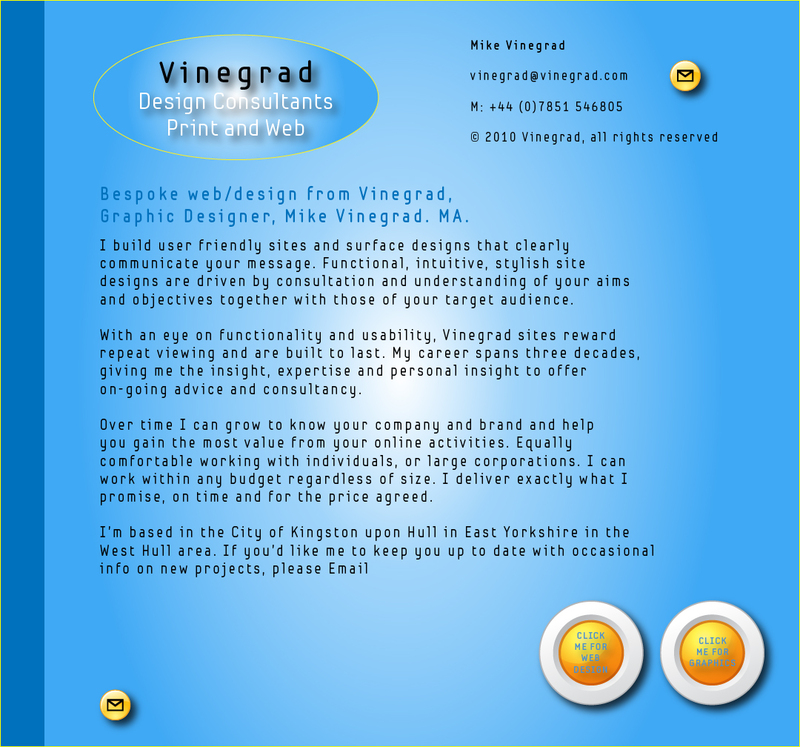 Vinegrad Design Consultants. Web Design. Hull East Yorks. UK.